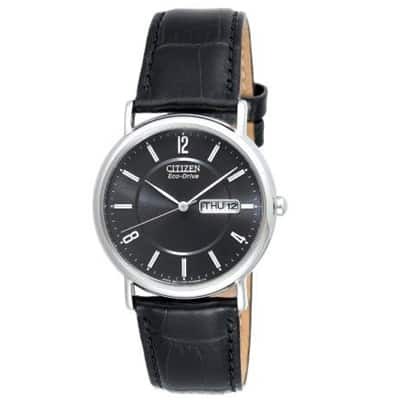 Citizen Quartz Gents Analog Dress Japan Watch. 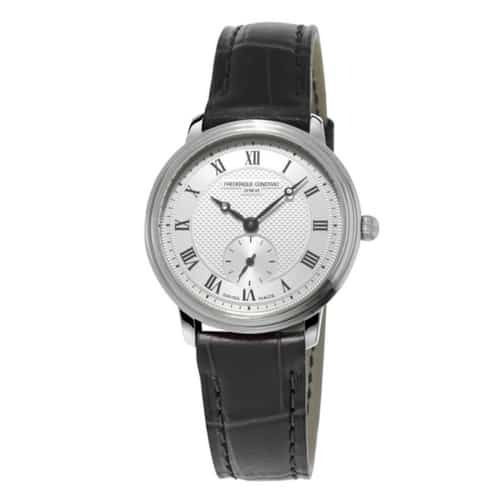 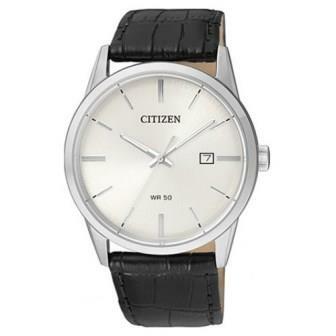 This Citizen quartz bracelet watch features a stainless steel case with a classic silver dial, offset against a black leather strap. 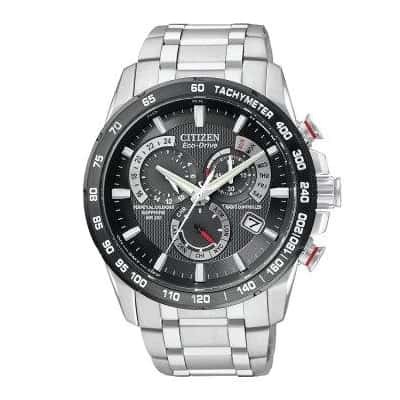 The watch comes with a Citizen branded case. 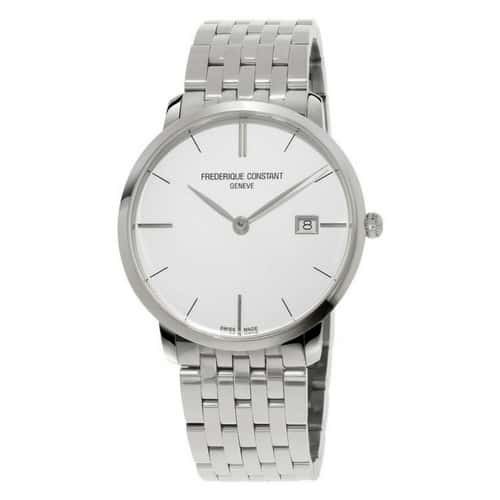 This is a handsome gift for all staff, for retiring employees, and to include in your service award & recognition programmes across oyur organisation.